Starplus STS basic key system unit. Configured for 4 CO lines, 8 telephone stations and 2 analog station ports. 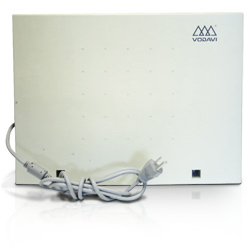 The Vodavi STARPLUS STS product family is a market leader in small business. With over 30,000 systems installed throughout the United States, you can be assured of the system’s track performance and reliability.